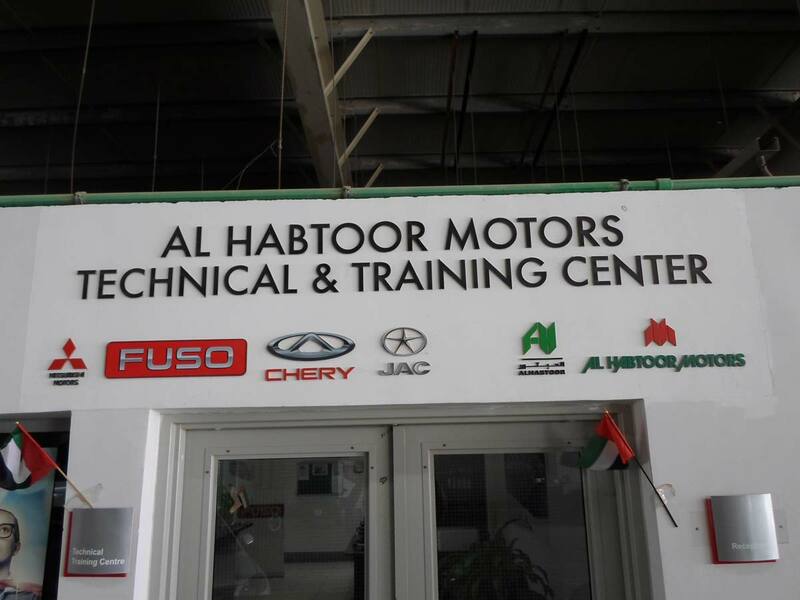 13th May 2017 Training at Technical and Training Department of Al Habtoor Motors. 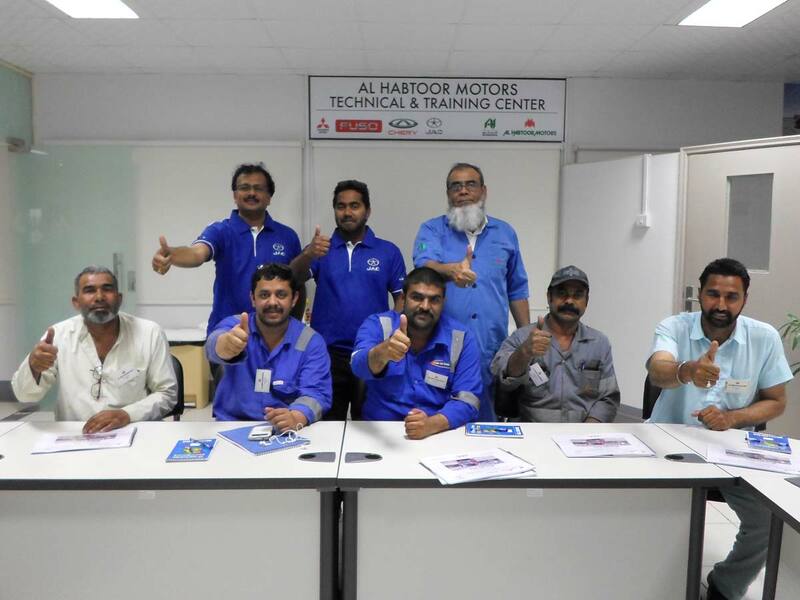 On 13th May 2017, an ongoing process of Customer beneficial program was held by AL HABTOOR MOTORS (JAC - MEDIUM/ HEAVY DUTY TRUCKS) at AL HABTOOR TRAINING FACILITY. 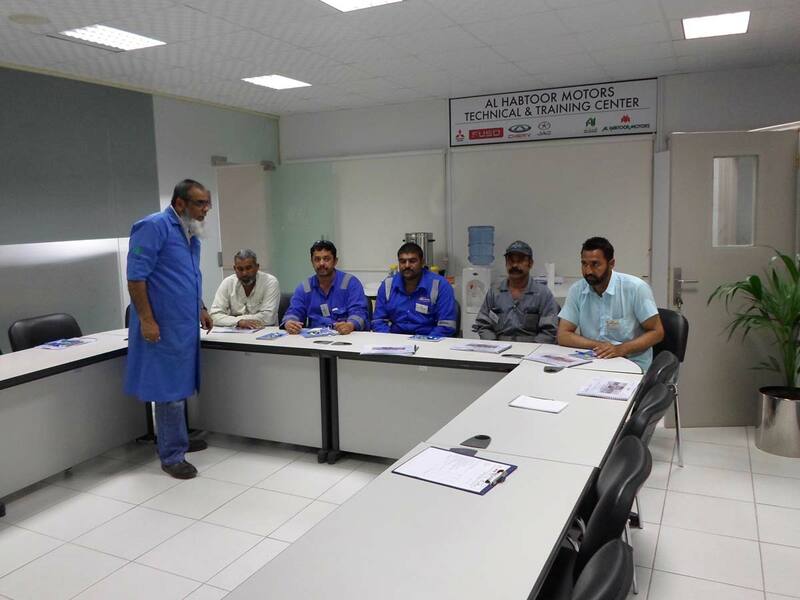 The training platform was organized to train the drivers of MIDDLE EAST READYMIX CONCREATE LLC, by the Technical and Training Department of ALHABTOOR MOTORS. 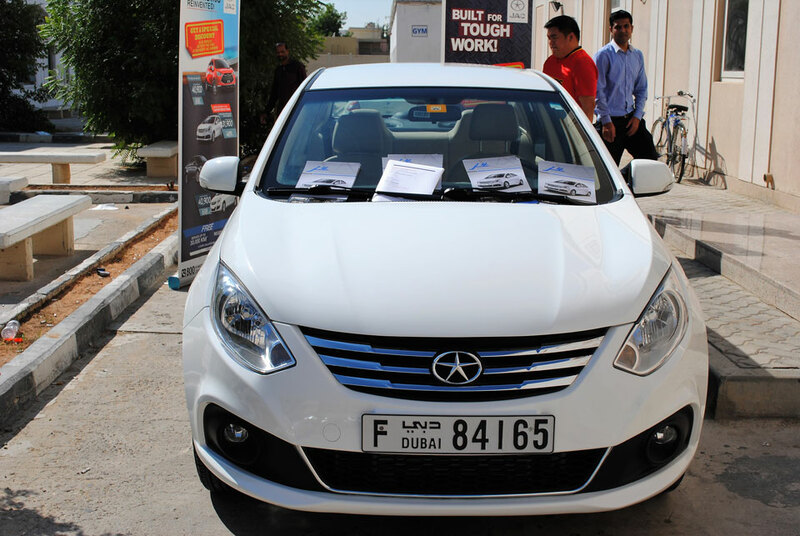 Driving the vehicles most economical and efficient way to ensure longevity and best mileage. 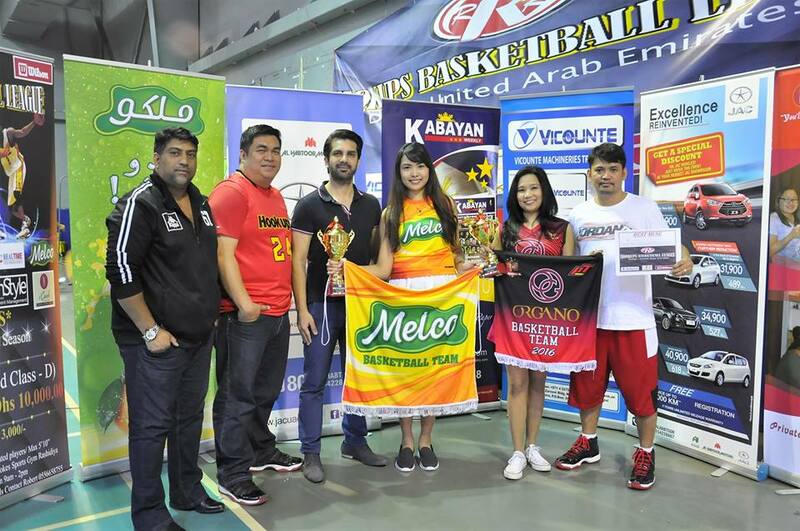 Contributing to improve United Arab Emirates carbon foot print. 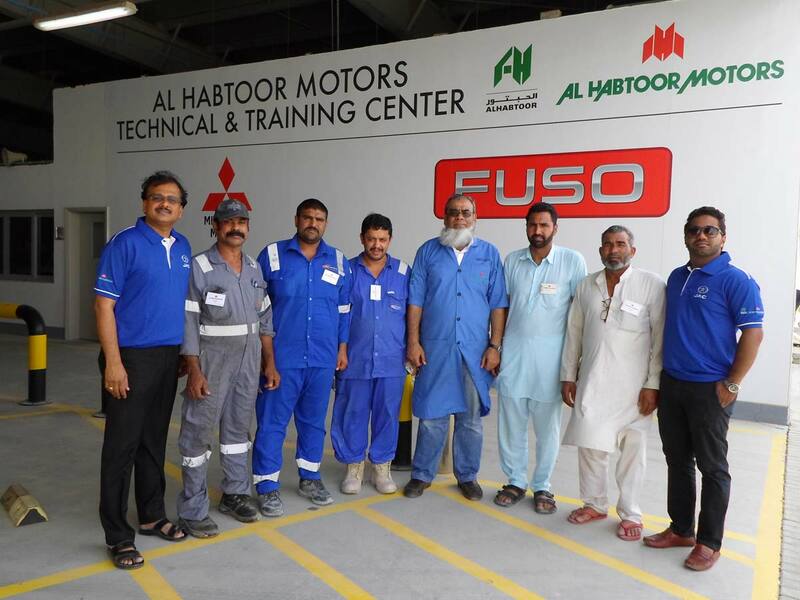 LEFT TO RIGHT: JAYARAMAN RAVI(SALES MANAGER),SHIBU THOMAS(GENERAL MANAGER),SAJIN JOSEPH, (EXECUTIVE) FROM AL HABTOOR MOTORS & MR. SHAIKH ABDUL KADER, MR. KHUDADAD KHAN,FROM ADROIT GROUP OF COMPANIES. 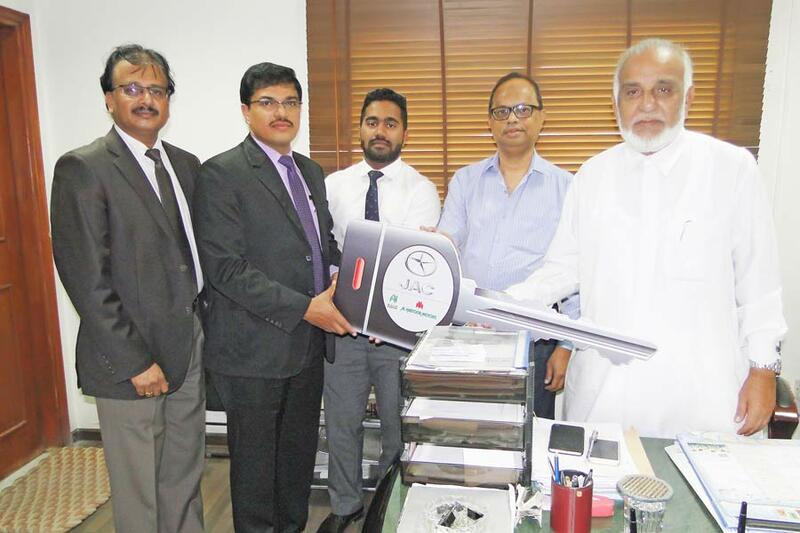 Mr. Khudadad Khan, the managing director of ADROIT group of companies, received the JAC 18 CBM Tipper Truck key from Mr. Shibu Thomas, the general manager of commercial vehicles, Al Habtoor Motors. 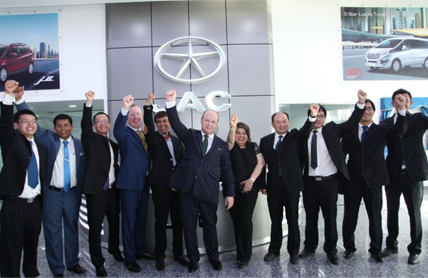 The event was held in ADROIT group head office in Dubai on 8th of March 2017. 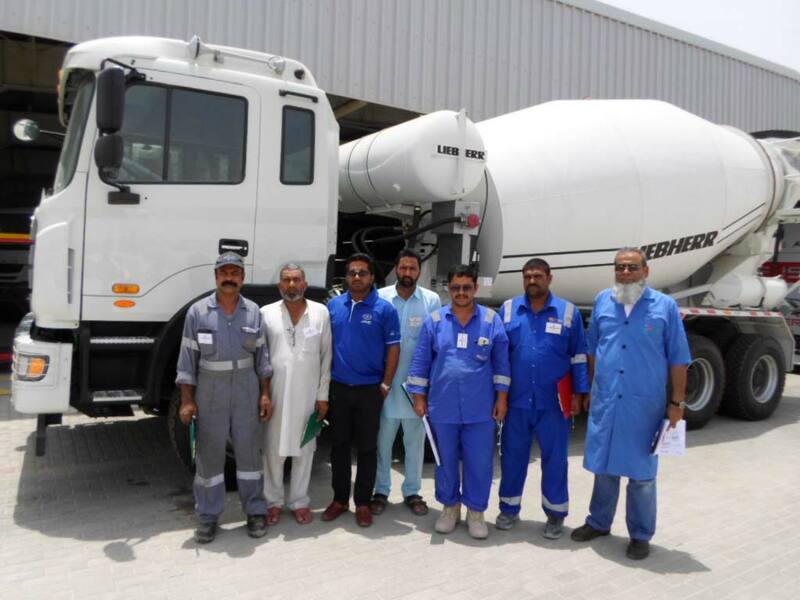 11th Dec 2016 12 CBM Liebherr Transir Mixer hand over to Middle Easy Ready Mix Concrete LLC, Dubai. 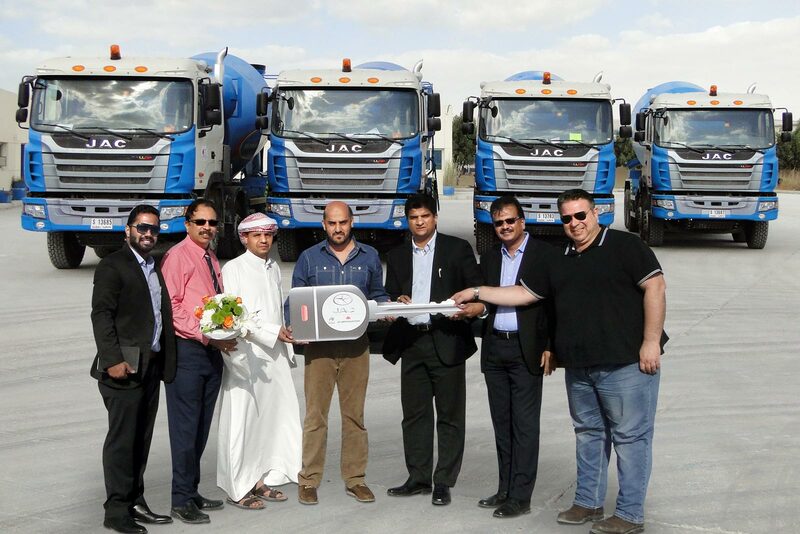 On 11th Dec 2016, 5 units of JAC 12 CBM LIEBHERR Transit Mixer keys were handed over to Mr. 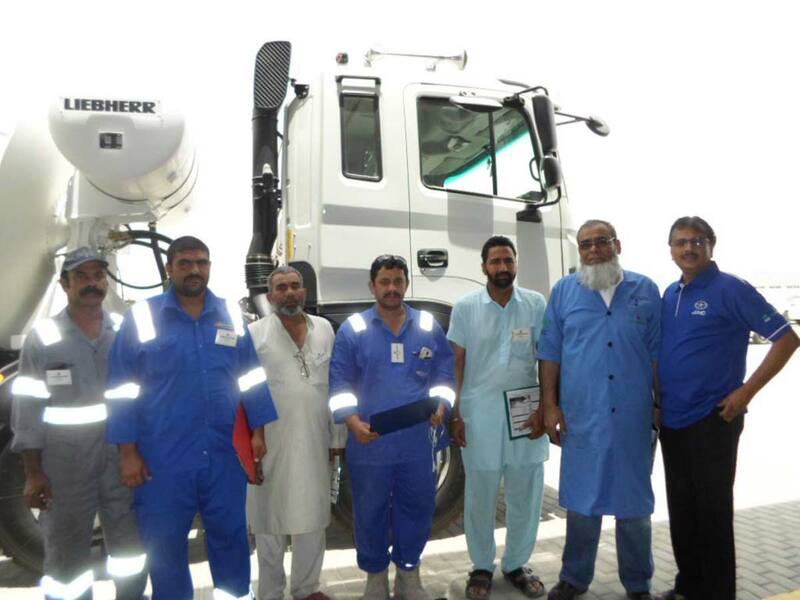 Allay Edha Awadh, CEO of Middle East Ready Mix Concrete LLC, Dubai and his team by the brand manager Mr. Shivkumar, Sale Manager, Jayaraman Ravi and Sajin Joseph. 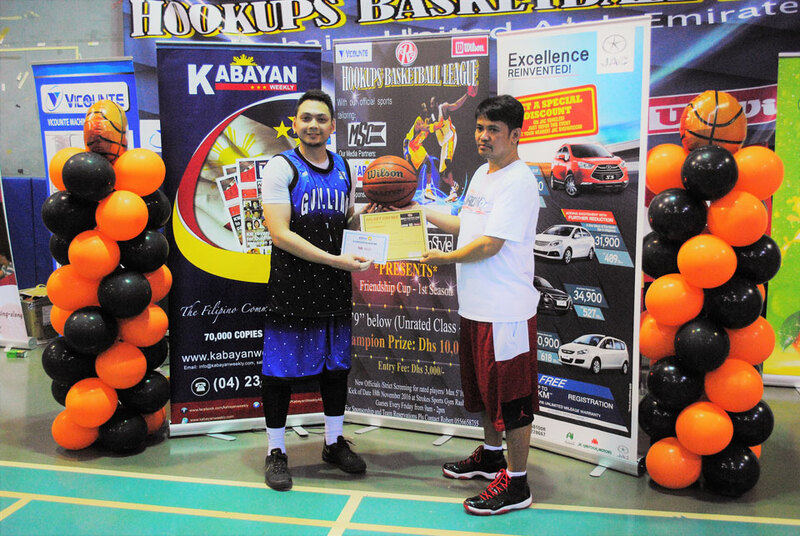 The first Season of RRR Hookups Basketball League, the latest basketball tournament to join the UAE circuit, featuring 14 teams, took place at Strokes Sports Gym in Rashidiya on the 18th November 2016. 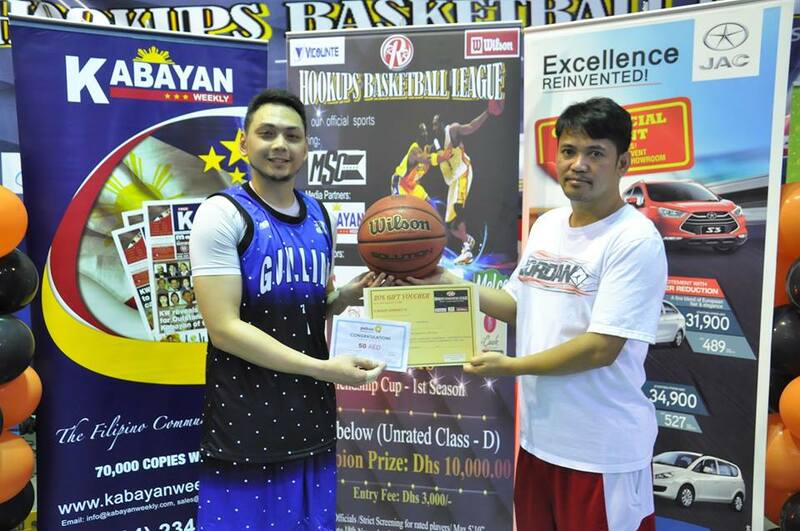 The aim of the tournament was to raise funds for medical assistance to needy Filipino expats in Dubai by bringing together the Filipino community to play the game they loved most. 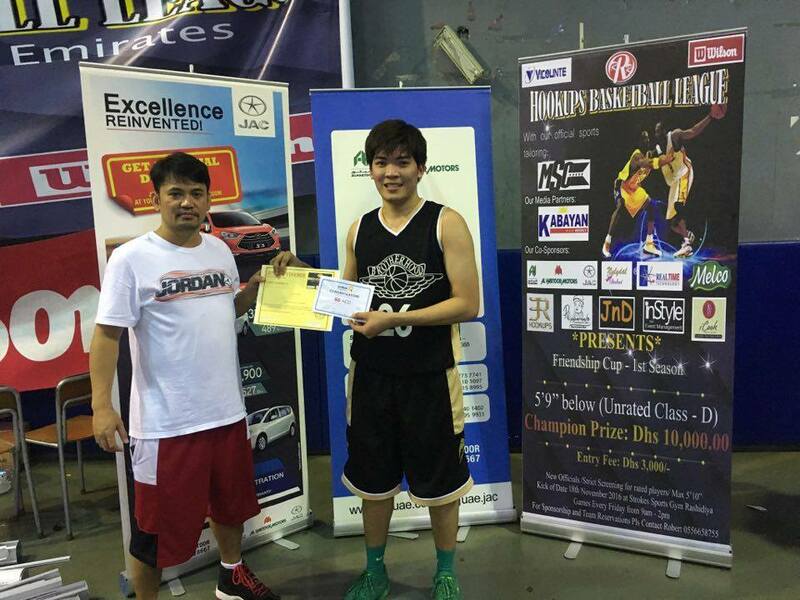 JAC Automobiles was one of the proud sponsors of high-adrenaline sports event. 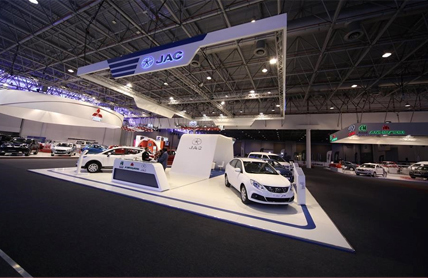 As part of the sponsorship, a sleek and power-packed European styled JAC J4 was displayed at the venue and proved to be a star attraction.